has already made a name for himself both in the Euro Dance scene but more importantly in Japan, where bands and singers performed songs that he had written. 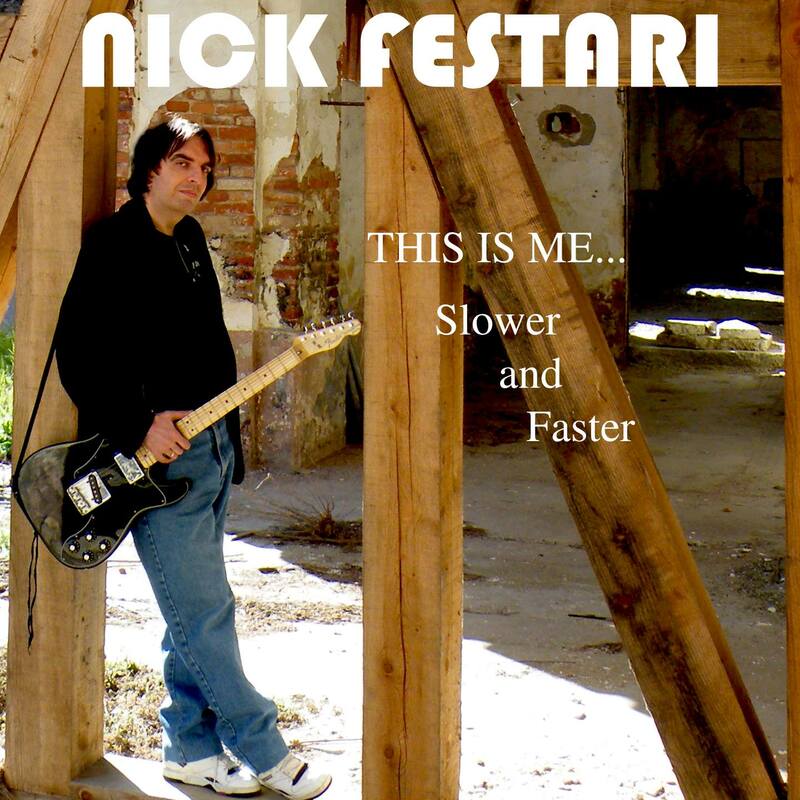 Now, Nick Festari is working his musical magic in Pop, writing, singing and performing his newly released EP, This Is Me Slower and Faster. This 6-track EP is a mixture of old and new songs, with romantic ballads alongside edgier, Punk-Rock tinged tracks. I was just a child when I started to study piano (9 y.o). At 16, I became one of the organists of my parish while I was starting to work in professional studios thanks to two eurobeat/dance producers who believed in me. So in that period I was involved in a great business for Japanese/international music industry and as a member of a Christian/Gospel choir band as a keyboardist. After the promotion for the EP, “This is me… slower and faster” I will write new songs. I’d like to release 1 or 2 songs every 2 months, but sincerely I don’t know what direction my new releases will take. Since I left the eurobeat and dance business I like to experiment on new things so we’ll see! The work I’m just promoting has been a challenge to me. I strongly wanted to prove to myself that I’m able to deal with more genres this came about from the many years (almost 30) spent writing the same style of music. I was really afraid l couldn’t compose anything but eurobeat and dance. 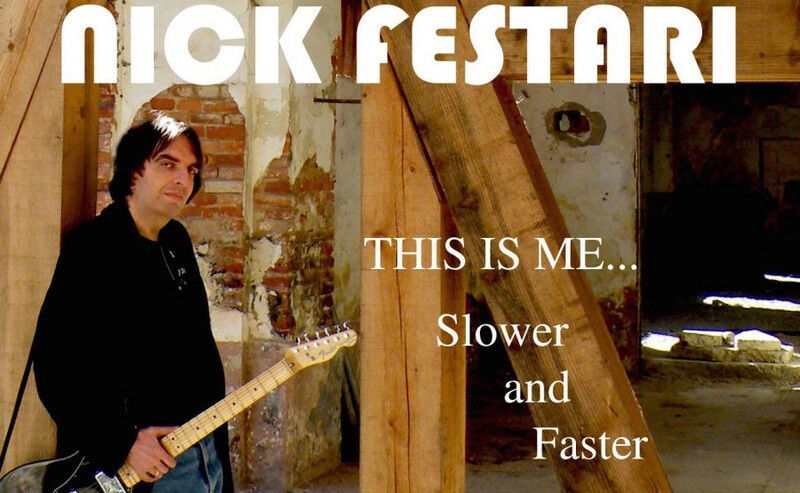 This is me… slower and faster contains 6 songs – 6 different genres. My intent was understanding what the people and my old fans thought about my new way of making music. So far I can say I’m satisfied. I’ve been in the music industry since the late 80s so I know well what kind of disappointments and frustrations a newbie often has to face (songs rejected, songs accepted but could be better, change that chord in that measure, I don’t like the verse, etc). I was 17/18 when I started… now at 46, I think I passed this stage. Naturally, I always hope people will like my music, but it’s obvious that not everyone can love it. in a town called Alessandria, where the bands must move to the near counties to perform in various pubs or dedicated spaces. Otherwise, during the year the local government promotes musical events in town for artists who want to play their music or covered songs. In Alessandria there are some good musicians, but the more skilled ones prefer to move elsewhere. In my opinion, if you produce an album you have more chances to reach the tastes of more people thanks to the diversity of the tracks. Instead a single should be an outstanding song to reach a mass audience… this is my opinion. I always look for challenges whenever I’m going to begin a project. Whether this is by experimenting new styles, genres or sounds but over all new mix-down and mastering techniques. 1) Always writing high quality music trying to improve myself more and more. 2) Keep on experimenting new sounds. 3) Keep on learning mix-down and mastering techniques, always studying! I’ve been working for over 20 years for a big Japanese music company (Avex Trax) together with my two publishers. During that period I would deal with the creative stuff only (music, lyrics, arrangements, etc) but not with the promotion; the company dealt with it. After more than 700 songs written, many which were eurobeat hits, I decided to leave the label and the genre to pursue a career as a solo artist, starting from the beginning. Now I’m totally alone and I must do . everything myself. 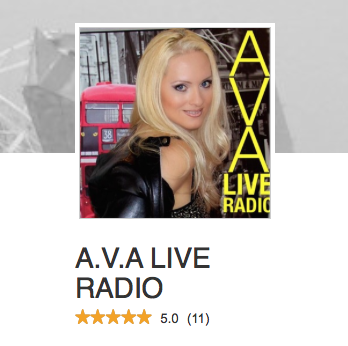 I’m afraid of failing to promote my music and not being able to reach my potential fans. I don’t have just a definition of success. Personally, I say that success arrives whenever I reach my goals. This doesn’t mean getting rich or becoming famous, but being able to live thanks to the music and having a fair number of fans. When I worked for the Japanese market there were songs that became real hits so some famous Japanese bands covered them either performing live or in their own CDs. This was a GREAT satisfaction to me! I spent my entire life dedicating myself to the music, sometimes losing love affairs and friends because I was very busy in creating my songs. I want to clarify… I do not regret it! Now I need to lead a normal life but i continue to keep on working in the music industry. 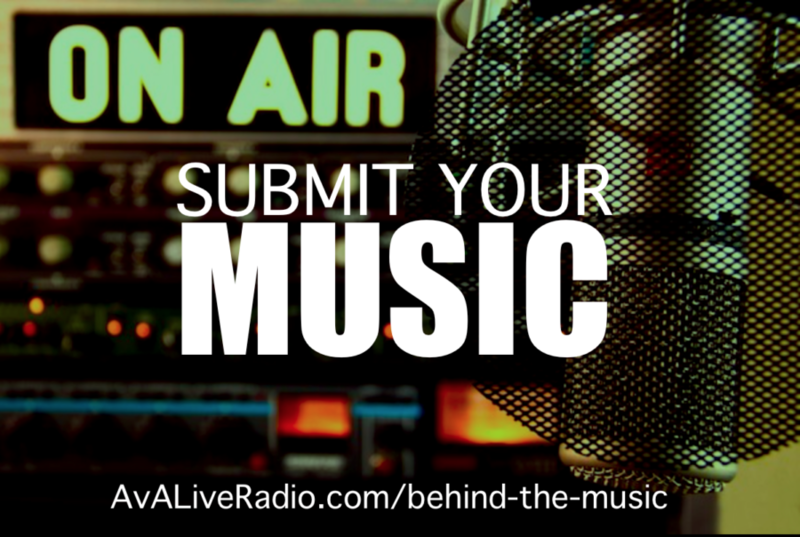 is a great opportunity for the upcoming artists. There are many platforms that offer very good services (distribution, promotion, fan-base building, radio spins, etc..), but unfortunately a few unsigned artists like me should learn better how to use these very useful instruments. Personally I still feel a little disoriented because at the beginning of my music career the internet didn’t exist so if you wanted to become a professional musician you were forced to rely on some important label.